Growing up I hated milk. My parents would have to beg me to drink a glass of milk and I could barely stomach a sip. It was just awful to me. Until the day I discovered Chocolate Milk. I mean, come on, who doesn’t love chocolate, put it in or on anything and I’m down for it. I’ll never forget the day I first tried it, I was about 5 or 6 years old, I was at my aunt’s house with my cousins and my older cousin made some for all of us. I was hesitant at first, what is this concoction that my cousin was trying to force me to try, trick me into liking something that I for sure did not. I tried it anyway, and to my astonishment, I loved it. Looking over at my mom with a face of disgust, scorning her with my look of despair, saying “why didn’t you ever try this, MOM.” As if she was supposed to magically know that I would obviously love this option. My mom and I got past this moment of obvious childhood neglect and quickly turned it into a family staple. 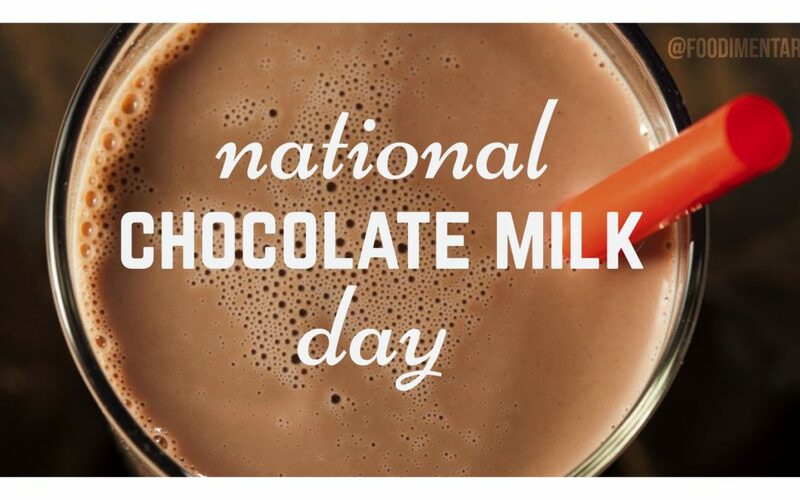 Every holiday, every movie night, a special treat, glass for Santa, all of it involved chocolate milk. I was hooked. Throughout the years we have perfected our tradition and added to it. Creating concoctions along the way, some really good, and some really really bad. We’ve had lots of fun with it though. Let me share some of these fun recipes with you. 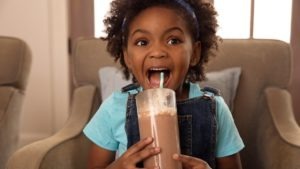 In honor of National Chocolate Milk Day.